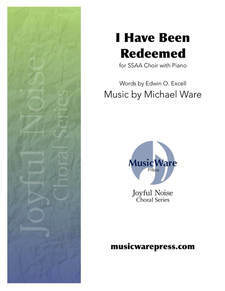 I Have Been Redeemed energetically expresses the joy of having salvation in Christ. It could be used as a call to worship or service opener. It is appropriate any time of year. 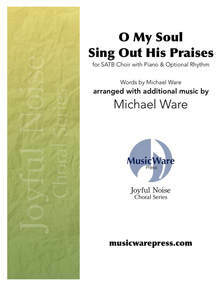 Available SATB or SSAA with piano or piano accompaniment track.